It is an exciting time in a student's academic life when he or she realizes that a number has a name and can be spelled. After learning number words expect your young students to use them in their writing time. Teach students at least numbers one through twenty, and number words, one through twenty before beginning this game. Teacher can add higher numbers as they are learned. Do this math lesson (game) when teaching about living things or a frog or pond life unit. Create lily pads for numbers 1-20 on green construction paper. 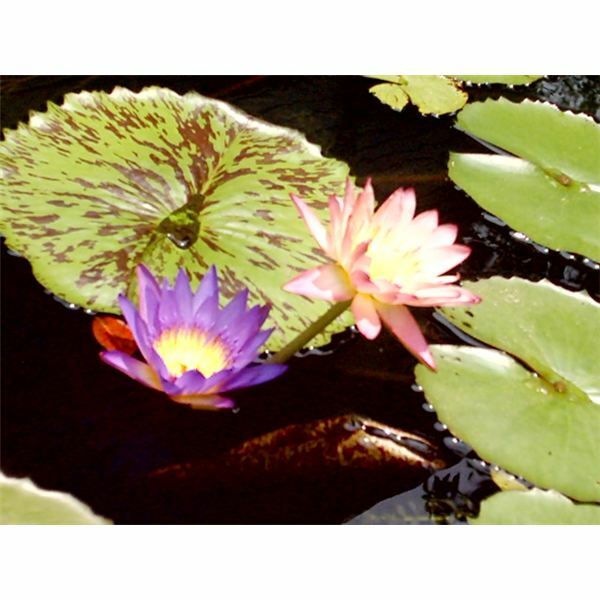 If you would like, download a copy of a lily pad template right here on Bright Hub for your convenience. Create a second set of lily pads, with the number words, 1-20 written on them on green construction paper. Read books about frogs or pond life. Have a musical song choice about frogs or numbers. Students should at least have a working knowledge of the numbers 1-20. If not, then modify the game to play with numbers 1-10. Either way, it's a blast! Have students sit in a circle and have each student hold on to a lily pad with a number. Choose one Kindergartener to start the math game. Have the student lay the lily pads with the number words printed on them in the center of the circle of children. He or she should be assisted if necessary. Play the musical selection. The student walks behind the students in the circle. When the music stops, the child that the student is behind goes to the center of the circle and finds the matching lily pad with the number word on it. If the student has the correct answer, he or she jumps like a frog that many times and gets to walk the circle next. Students really learn number words in this way. Played a lot, and learning number words will come naturally. A word for management, have the students return the lily pads to the teacher after they have matched the correct number word to the number, this way the lily pads will not get wrinkled. The teacher can call out a number to give the students a challenge. Some students will gravitate only toward numbers that they know and this way the teacher can give them practice with all of the numbers. Play the game in a new way: Give the students addition or subtraction equations and have the answer written on another lily pad. Follow the rest of the directions as above. Place the lily pads in random order by number (or number word) and have the students hop to the correct one or play follow the leader. In the other lessons in this series on learning numbers and number words, you will find more fun and creative ideas to do with young learners. Enjoy and hop to it! This article and idea is created by Laurie Patsalides' classroom teaching and knowledge. All rights reserved; do not reproduce this game for profit without permission.